This is to inform that all the administration officers that in order to give orders for the uniforms for the customer staff, the details given in the attached spreadsheet has to be filled by the employees performance. You have to complete this spreadsheet within ten days time. I will take daily updates from you on the progress of the task. In case there are problems, you can contact me through my office mail ID or through telephone. Please complete spreadsheet within due time. This is to inform you that today I received a mail from one of our state administration officer from New South Wales related to the filling up of the spreadsheets. In his mail Sam Masoud expressed his concern due to excessive work load and wanted at least a week to ten days more time to complete the spreadsheet. Sam said due to the some of the staff is on leave right now he has to look after the responsibilities for other team members. He has been managing the booking calendar for the physio, chiro and life coach. he also suggested that if some extra person is there to share his workload he can send us the sheets on time. Looking at the concerns expressed by Sam in his email, it can be said that he is under work load and is founding problem to cope with the increase in workload due to this additional responsibility. But if we do not get the details then the development of the tender will get delay, which will further increase in the project cost. If we provide him a maximum of fourteen days extension then we have to pay extra for fourteen days, to all the staff who are engaged in the development of the tender documents. Also it is important to take into account the concerns raised by a worker under the Work, health and safety act. This can possibly cause us to face some legal issues, which we should try to avoid. Thus One way to provide assistance to sammay be assign him with another person who can share his tasks with him so that he can complete the tasks on time without being in stress. This will only add to one man’s cost but will help us to maintain the schedule and get the tender documents ready just on time. The additional cost for an extra person to help Sam masoud will be around $1400. So I will need your guidance on these issues. This is to inform you that, we seriously thought on the concern that were expressed by you in your mail and we completely understand your concern. So we have decided that we will assign another person to work with you so that he can share your responsibilities till you get the details from the staff members. 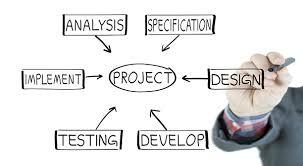 I hope this will save you from the stress and you will be able to deliver the details on time, as it is very important for the successful launch of the plan and we cannot delay the development of the tender. I have been maintain a constant contact with all the State administration amangers via email ID and have asked them to fill up their timesheets daily and send me daily after the work hours are completed. We received a mail few days back from one of our state administration Sam Maosoud- NSW administration officer. he was concerned about the increase in the responsibility due to the non availability of the sufficient staff as he has to perform the additional tasks of those persons who are on sick leave. Thus he requested us to either provide an extra person to assist him with his work or to extend the deadline by at least two so that he completes the task. We decided to assign another person to help him out and share his workload so that the assignment essay writing is completed within the said time. This helped us to keep our practices according to the Work, health and safety act. I will recommend that we should ask all our state administration officers that do they require any kind of assistance to complete the assignment on time. 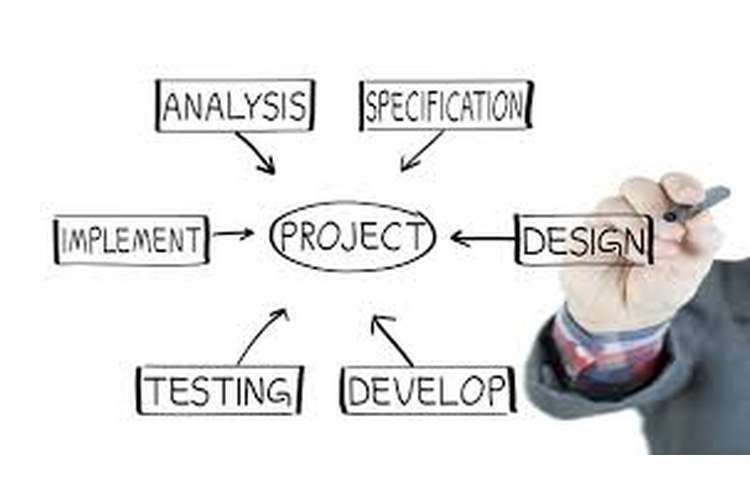 This process will help them to share their concerns with us and we can provide them assistance accordingly keeping in mind that the project deadlines are not breached.